The University of Limerick operates under the aegis of the Universities Act, 1997. 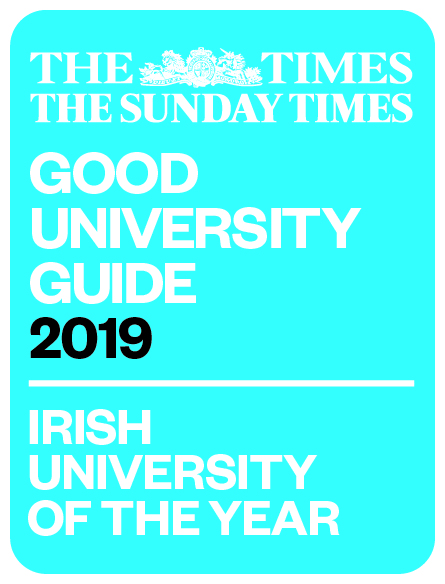 Overall authority for the affairs of the University is vested by the State in the Governing Authority of the University of Limerick. The Governing Authority, a 29-member body, is appointed in accordance with the Universities Act. The current Governing Authority's term of office is from 1 December 2017 to 30 November 2022. The Authority is chaired by Ms Mary Harney. Approval of the composition of the incoming Governing Authority.